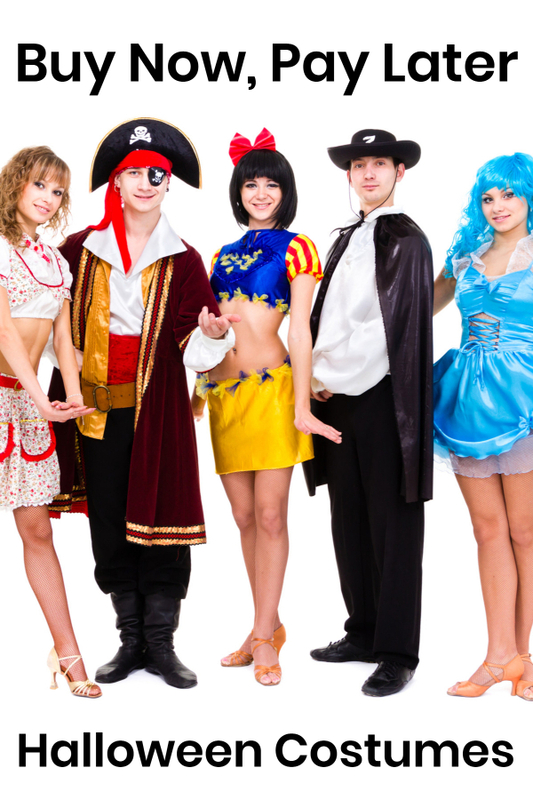 Do you have the perfect costume idea but don’t have the cash to dress up this Halloween? 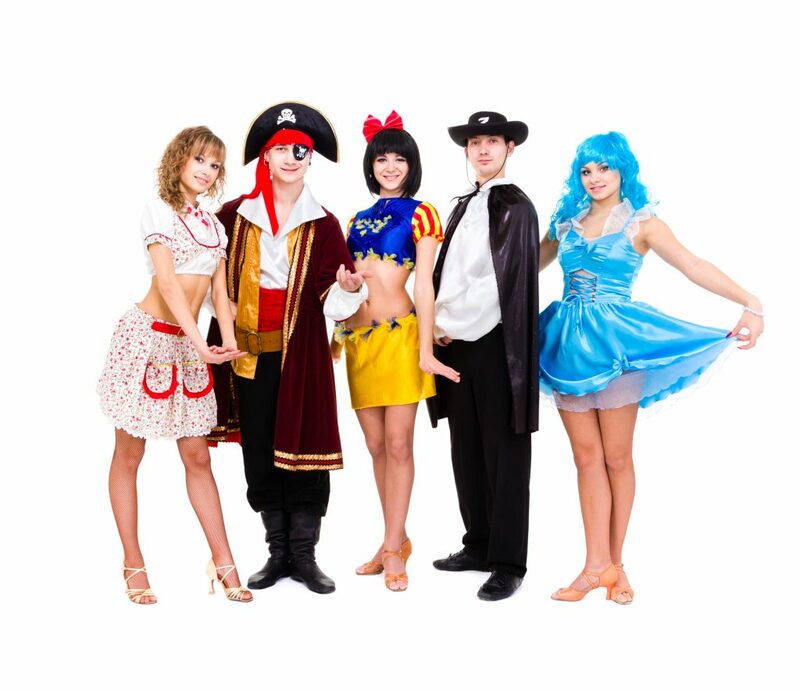 We have found several online stores that offer discount costumes that you can buy now and pay later with deferred billing! Now you have no excuse not to dress up in costume for Halloween! * Fingerhut –No down payment necessary, no waiting for layaway, no surprises and affordable monthly payments are what you get at Fingerhut. They say “Yes” when others creditors say “No”! Plus costumes are a just a fraction of the thousands of buying choices! If you already have a Fingerhut Credit Account, click here to shop! * Montgomery Ward – Enjoy LOW Monthly Payments on everything you need with payments as low as $20 a month with no hidden fees. Shop Wards.com now! * Gettington – This store that offers three ways to pay: (1) Now (Pay in Full), (2) Fast (make 4 Monthly Payments) or (3) Easy (make 24 Monthly Payments). Plus Gettington carries many more items besides costumes! If you already have a Gettington Credit account, click here to shop! * Amazon – Amazon offers a free $50 gift card for applying and getting approved for their Amazon Rewards Visa Card that you can instantly apply towards a new Halloween costume plus earn 3% back on your Amazon purchase. Shop Amazon.com now! Walmart.com – Order online and have your order waiting for you in-store! Great for last-minute costume shoppers! Can’t find the costume you’re looking for? Blue Trust Loans can deposit up to $2000 into your bank account tomorrow! Apply Now! 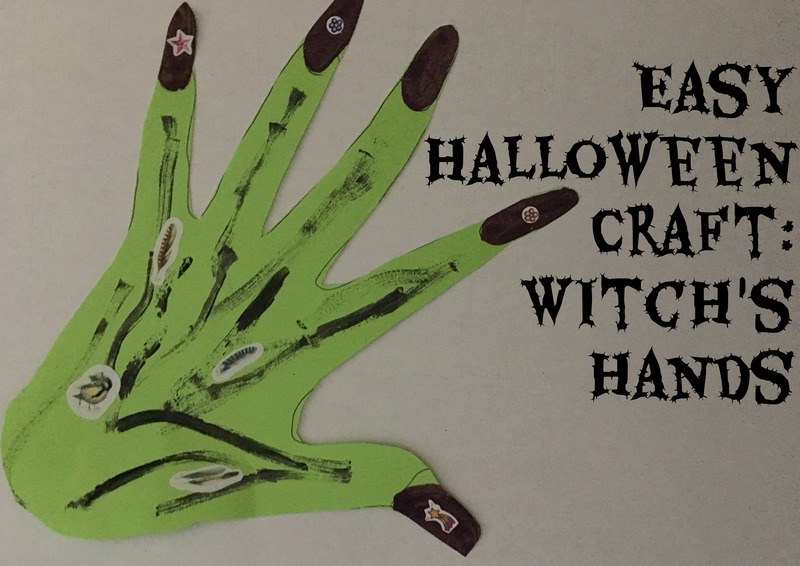 Now you have no excuse not to dress up for Halloween! Buy your costume now and make payments later with all of the deferred billing options above. Most installment options offer no credit check, no down payment and low payment plans when approved for a line of credit on Halloween costumes.